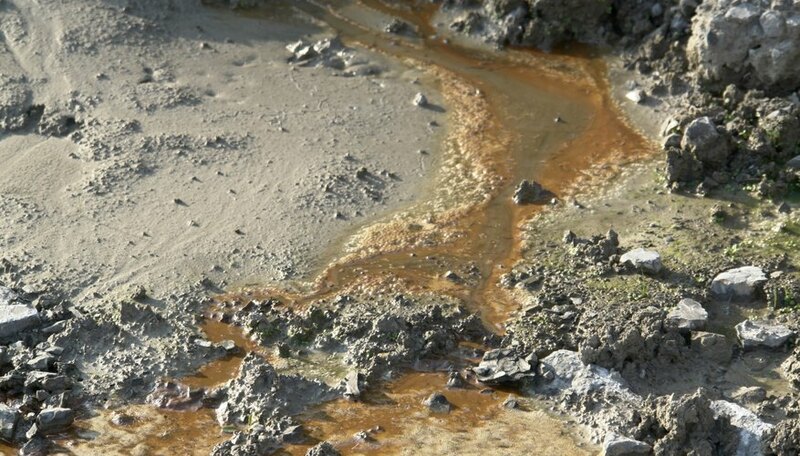 Alluvium is a deposit of eroded materials and sediment that is gathered into one area. As gold and other materials are eroded, the small pieces are pushed by water and other forces into creek and river beds and other depressions. 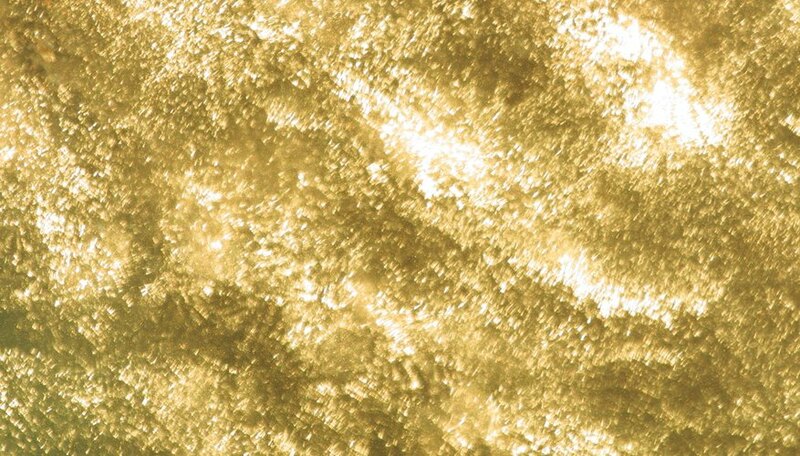 Because gold is heavier than most other naturally occurring materials, it settles at the bottom of these deposits. Intrusive rock is formed when molten magma is pushed between layers of existing rock. 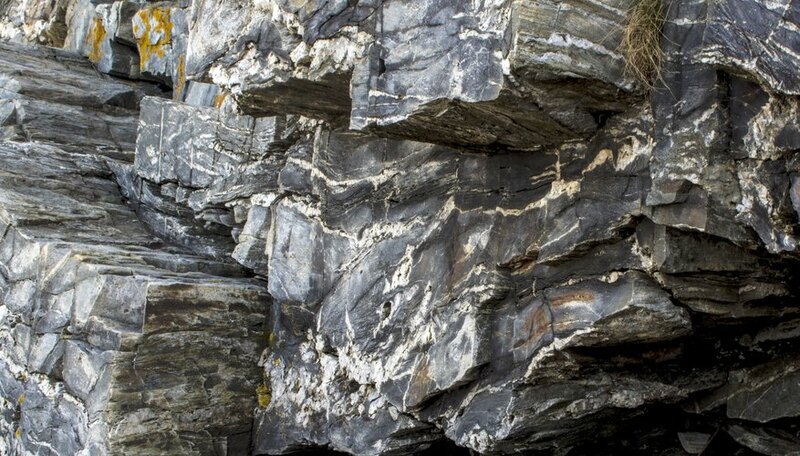 Intrusive rock is typically very hard and erodes slowly. This allows the surrounding rock to be worn away by wind and water, leaving only the harder rock in place. Heavy particles, such as gold, are likely to accumulate against the harder rock while the lighter materials are more easily moved away. Motes, Jay. "In What Rock Formations Can Gold Be Found?" 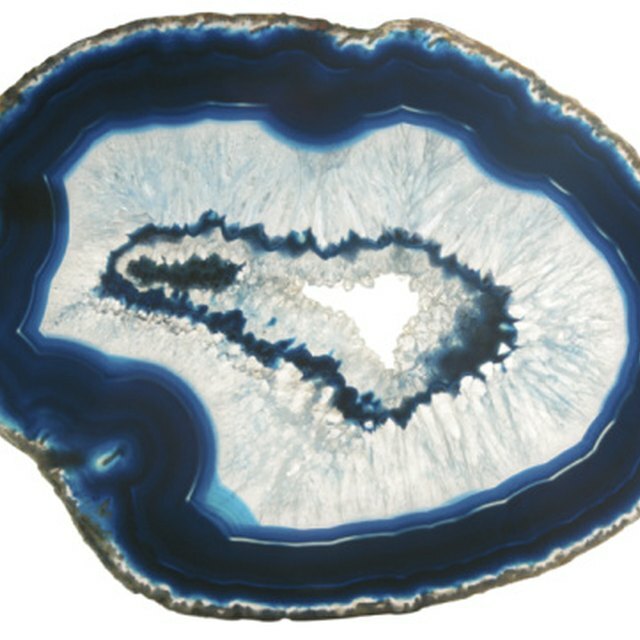 Sciencing, https://sciencing.com/rock-formations-can-gold-found-7439756.html. 24 April 2017.